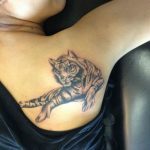 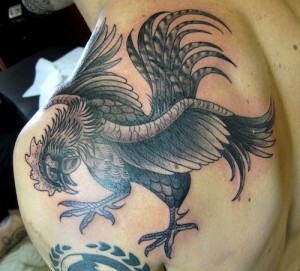 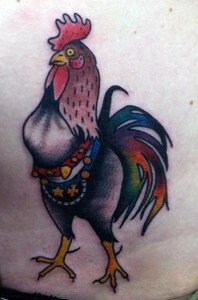 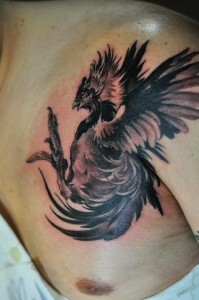 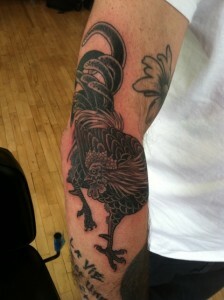 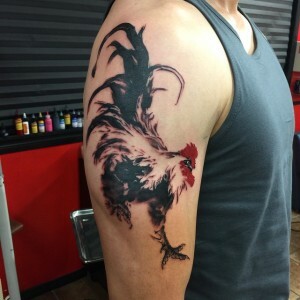 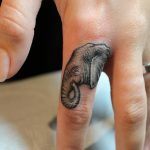 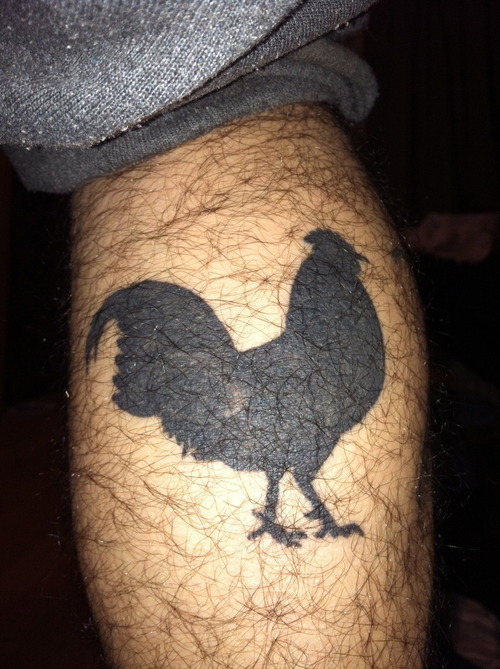 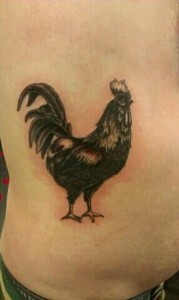 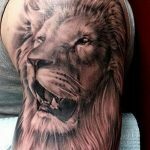 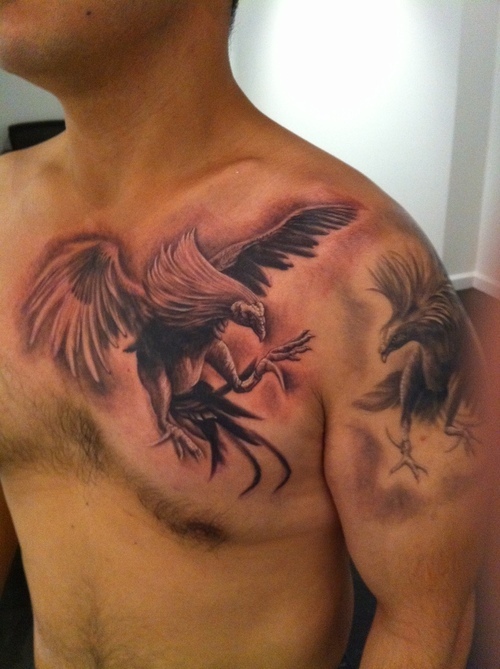 Rooster tattoo has its symbolism rooted to Chinese astrology where the zodiac signs are named after animals. According to Chinese belief, rooster represents the loyalty, luck, and masculinity. 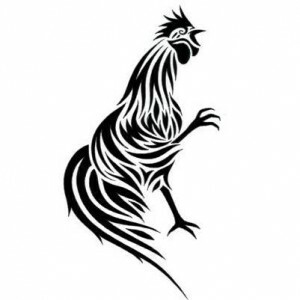 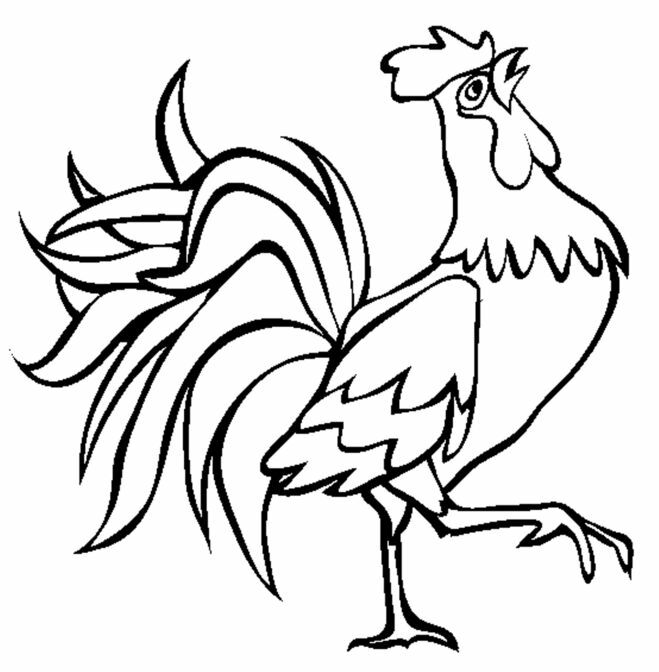 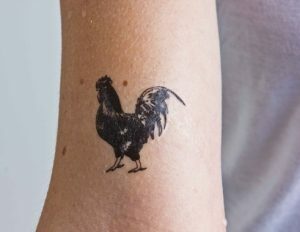 People born in the year of the rooster ( tenth year according to the Chinese zodiac symbols), may have this tattoo inked on them. 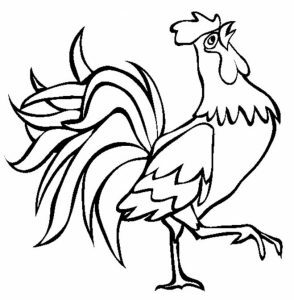 Those who are nautically inclined can add a pig in combination with the rooster, that is a common tradition for sailors to pray for safety at sea. 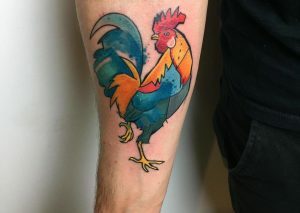 Another significant theme is that of two roosters fighting, which also stands for courage, bravery and strength in battle. 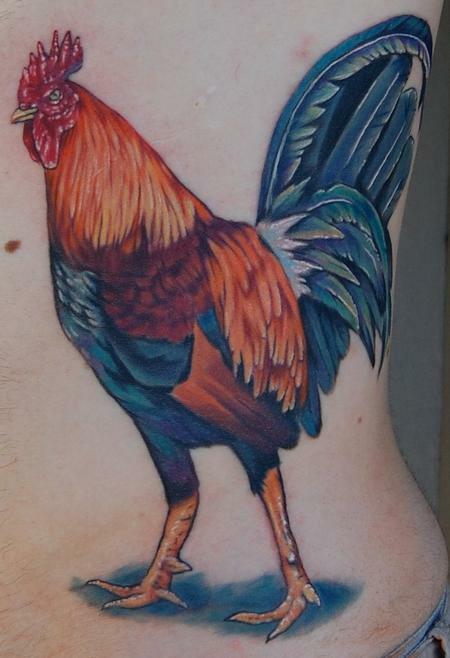 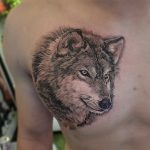 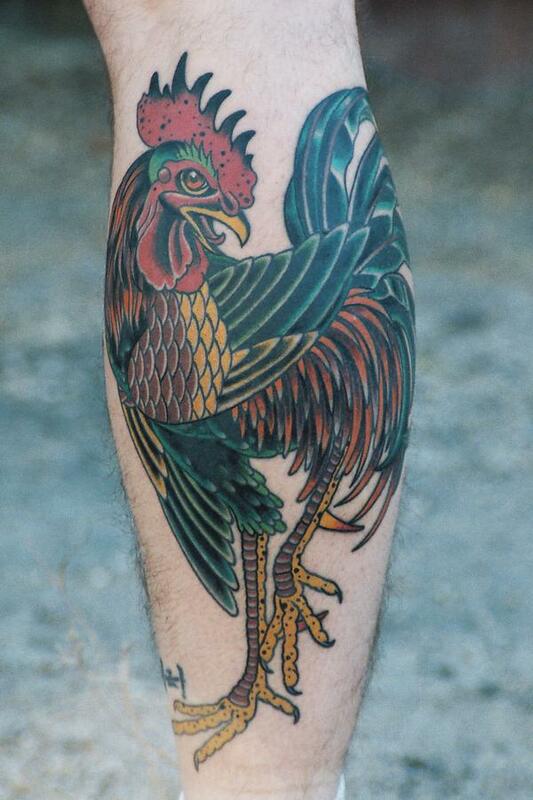 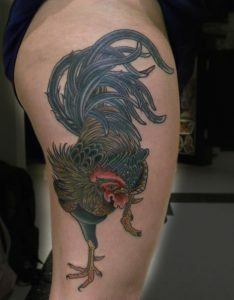 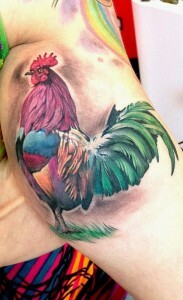 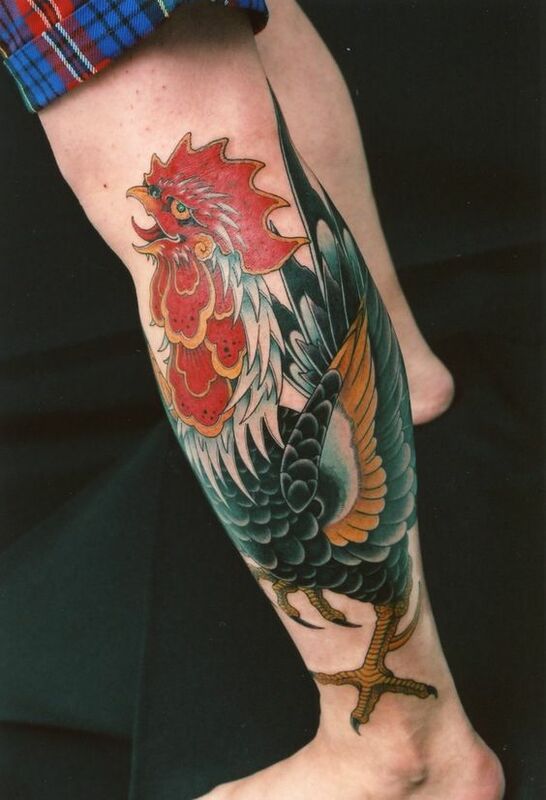 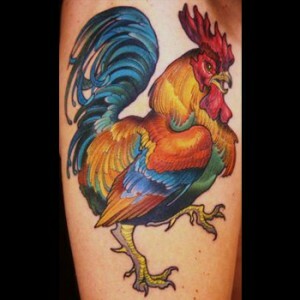 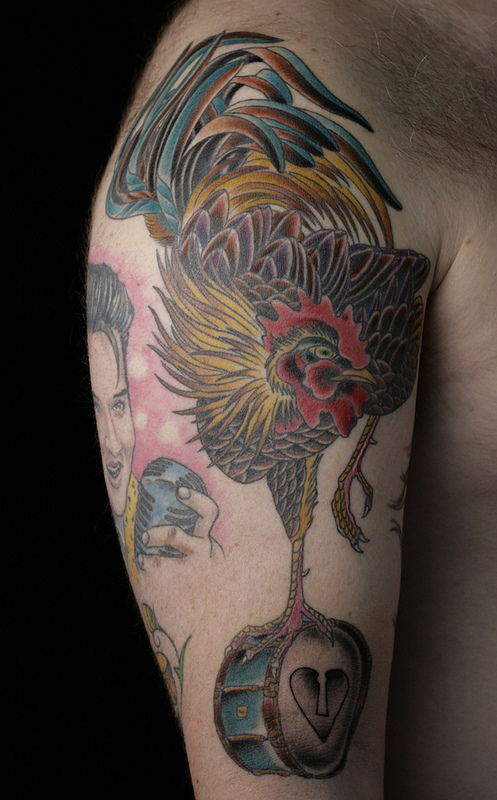 The colorful effect can bring out a realistic look of the rooster if done under the guidance of proficient tattoo artists.